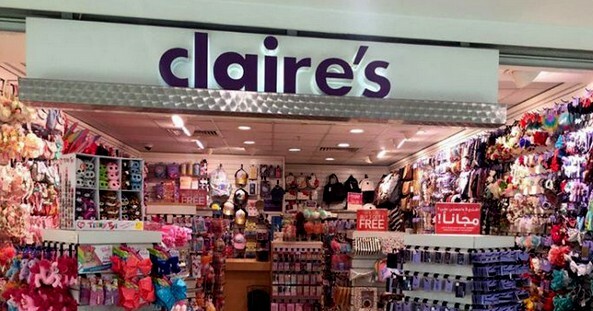 Claire's Becomes Latest Retailer To Declare Bankruptcy - Joe.My.God. Claire’s Stores Inc., known for tween jewelry and ear piercing, has become the latest victim of the retail apocalypse. The company filed for bankruptcy Monday and said it reached an agreement with creditors including its private-equity backer, Apollo Global Management LLC, to restructure around $1.9 billion in debt. Its plan to survive rests on its reputation for trendy merchandise and a unique service that it says can’t be replicated by shopping online: ear piercing. Chief Executive Officer Ron Marshall has been trying to revive Claire’s North American operations, which have been under pressure as shoppers shun the malls where the company has many of its 7,500 total locations. The task was hindered by payments on its debt load and efforts to tame its liabilities, including a debt exchange in 2016 and a refinanced credit line last year, didn’t do enough to bolster cash.